The main advantage of these elevators is the machine room less feature. This helps in saving some extra space, usually necessary for elevator equipment. It is a great advantage, especially in cities where the cost per square meter of property is particularly high. The shaft dimensions, therefore, have to be minimal when it comes to the elevator. We can produce equipment with minimum pit depth and minimum headroom. 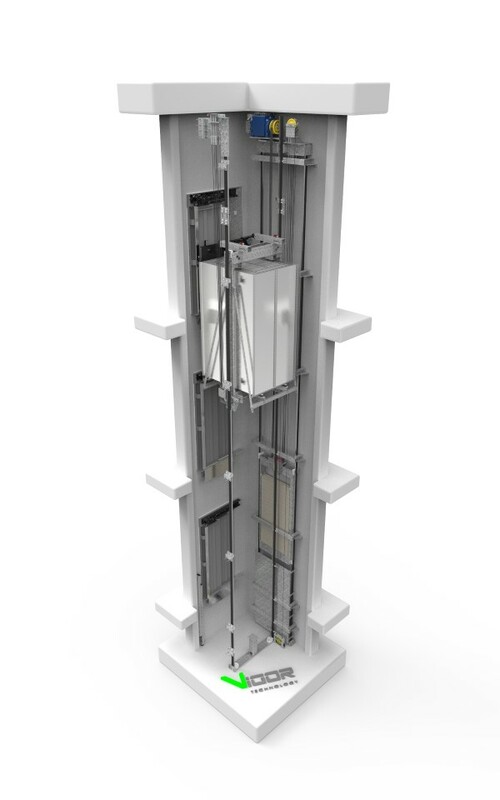 A fundamentally new designed car frame allows using our equipment in projects where the installation of any elevator was previously considered impossible.